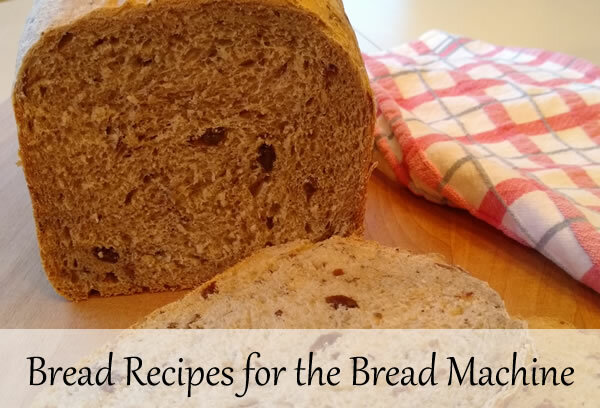 We have over 50 bread recipes for the bread machine. Each recipe is tested and fully explained. 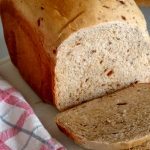 Some of our most popular bread recipes for the breadmaker are Hawaiian bread, beer bread and sour milk bread. 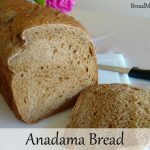 This recipe combines the great molasses flavor of anadama bread with the wonderful texture of oatmeal bread. Additionally, I love the dark brown color! Blue cheese potato bread has all the texture and softness of potato bread with a slight blue cheese flavor. We made this last weekend and paired it with a hearty soup. Very nice! Talk about comfort food! 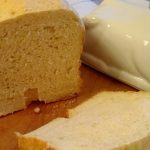 Buttermilk Oatmeal bread is very soft. As you eat it, you’ll notice a slight buttermilk tang. The oatmeal gives it some nice substance. 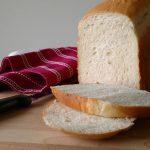 The bread is moist and tastes a little like sourdough bread because of the sour milk. 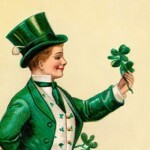 It doesn’t have a rye flavor, but it does have a subtle heartiness. 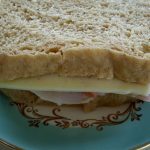 The bread has a good texture that makes it a natural for sandwiches. 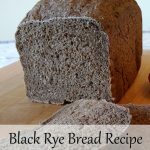 I adore dark rye bread. It’s hearty and has a nice rye flavor. The Man of The House used it to make some great corned beef sandwiches. 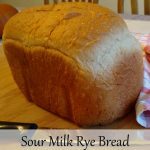 I going to make a loaf the next time we have stew or soup. The bread is very similar to potato bread. 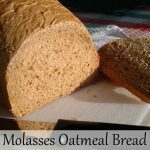 It’s moist and chewy while being sturdy enough for sandwiches. 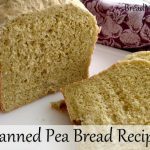 It’s also very easy to make as you let the bread machine mash the peas.